OMAHA, NE — January 8, 2019 — Do you know a good boy or good girl (of the canine kind) who is full of energy and charisma and loves the spotlight? 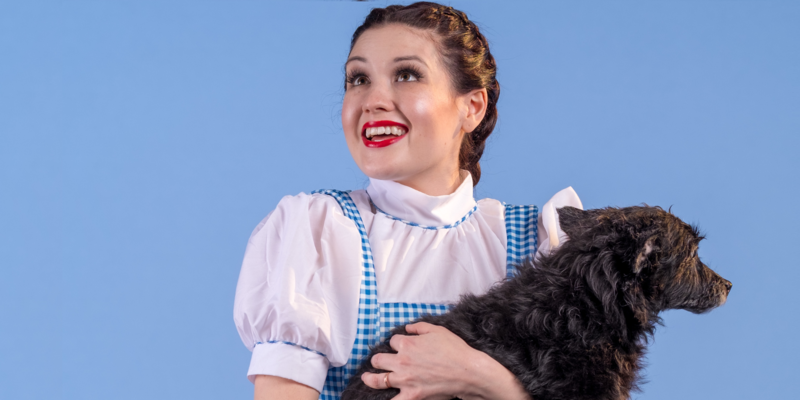 American Midwest Ballet is looking for the perfect Toto to be a companion for our Dorothy in the world premiere of Erin Alarcon’s The Wizard of Oz this spring. Our ideal Toto is a small but heroic pup who is comfortable appearing on stage. An affectionate personality, eyes that twinkle, and the ability to turn the grayest of days into vibrant, color-filled adventures are definitely a plus. If you know such a dog, please email us a photo and tell us a little bit about your furry friend. We will be in touch!